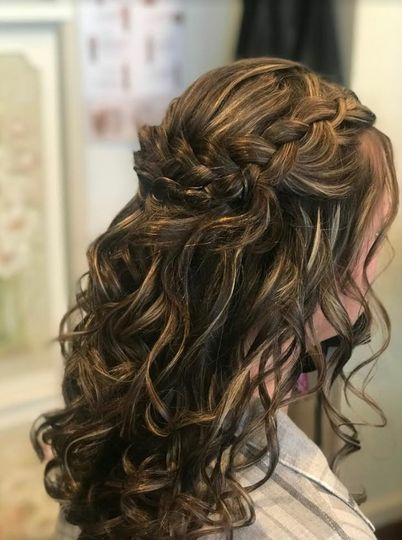 Lisa and Stephanie convert a team of stylists into a wedding dream team of Hair and Makeup Artists on a mission to bring the best looks to life. 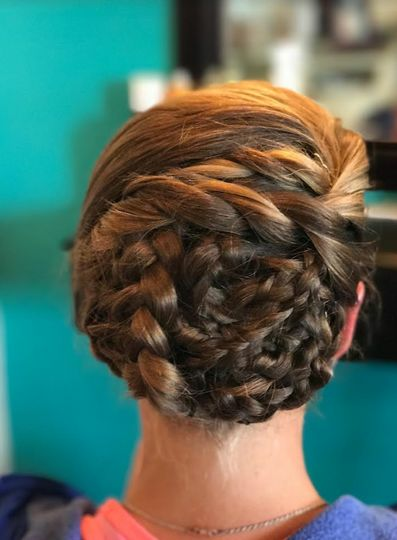 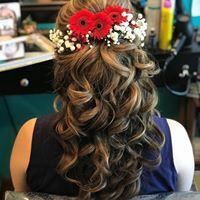 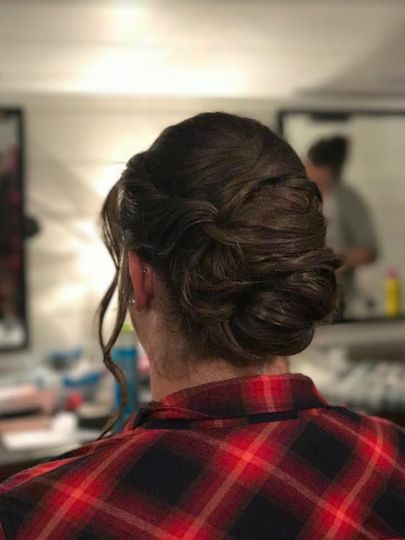 After working in a salon for 11 years, The Traveling Stylists emerged into a group of Hair and Makeup Professionals catering to any wedding party, bride or groom that comes their way. 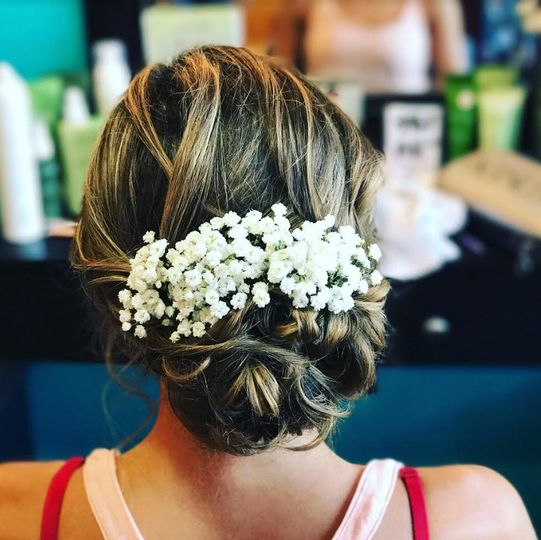 Although grounded in Syracuse, the team is open for local, distant and all opportunities to style and complete wedding looks. 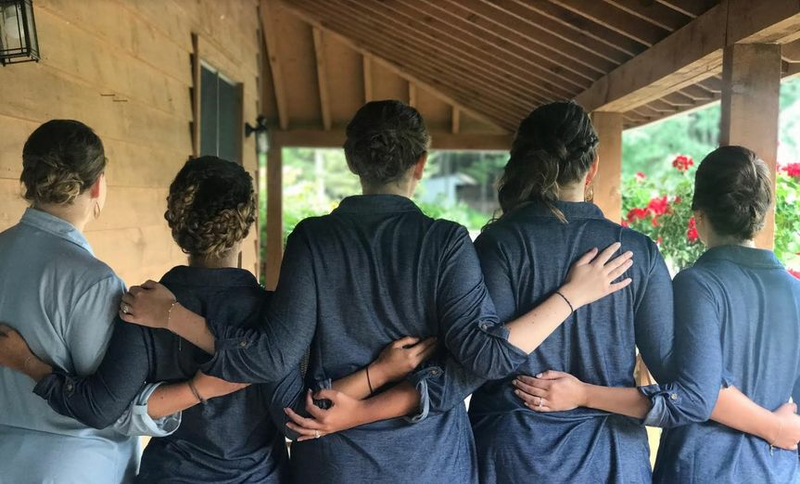 This overall team is willing to travel the distance if needed, with overnight accommodations depending on the booking. 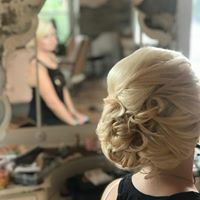 The Traveling Stylists offers complementary meet & greet services in the salon as well as on the go. 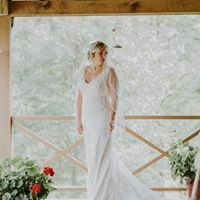 Although pricing can depend on the wedding party (big and small welcome), it can be around $85 for a bride and $60 for bridesmaids, with a $50 deposit. 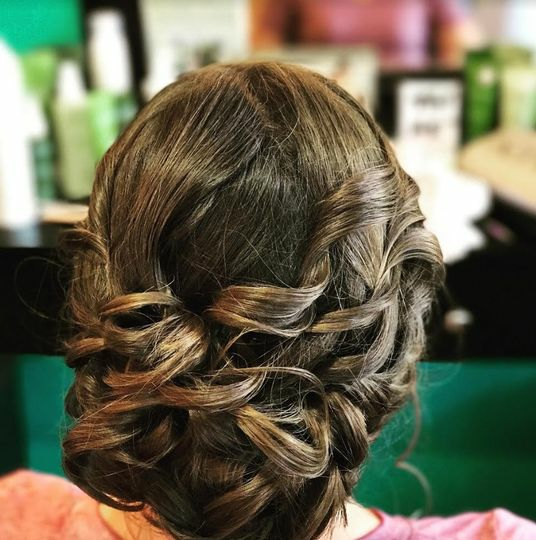 As long as the schedule permits, last minute calls are welcome!